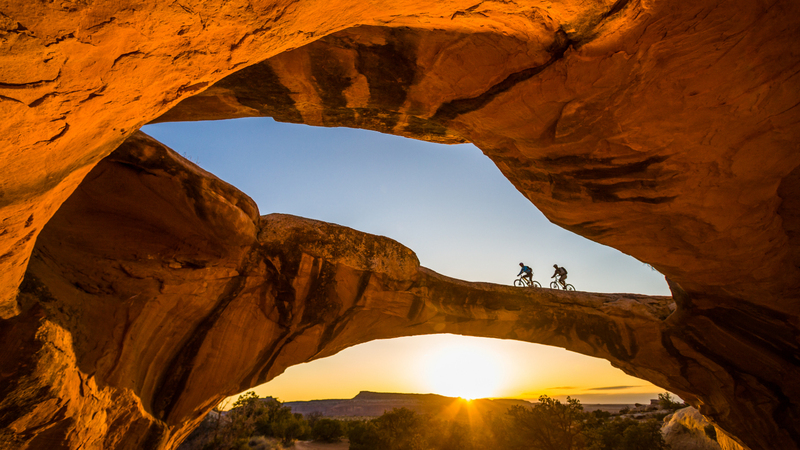 If you are planning a mountain biking vacation and Moab is your destination, we can offer advice to help make your Moab mountain biking experience to this beautiful red rock desert a memorable one. The Chile Pepper will have Evil Bikes! The Chile Pepper now has Evil Bikes for demo! Check out the Offering GX in our Premium category. We are also remodeling the shop – so check out the changes to our service department and retail area! We are offering a premium rental category. The Evil Offering GX is our premium offering for 2019. In our kids’ category we have the full suspension 24″ from Transition Bikes – The Ricord. Awesome bike for the young shredder! The Ho Down is 100% non-profit and benefits the Moab Bike Park! Start planning for the best bike festival weekend of the year! Bike Riding, Enduro Racing, Jump Jamming, Partying, & Bike Movie Watching! Chile Pepper will also be offering a Ladies Bike Maintenance Clinic! Sign up early to make sure you get a spot! 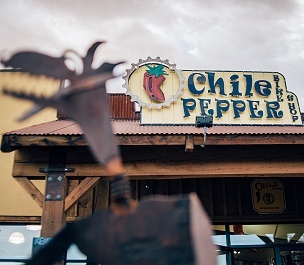 The Chile Pepper, at 702 S. Main Street in Moab, Utah, is conveniently located near 6 motels, 2 campgrounds, grocery store, laundry services and last, but certainly not least, the Moab Brewery for good eats and locally brewed beer. 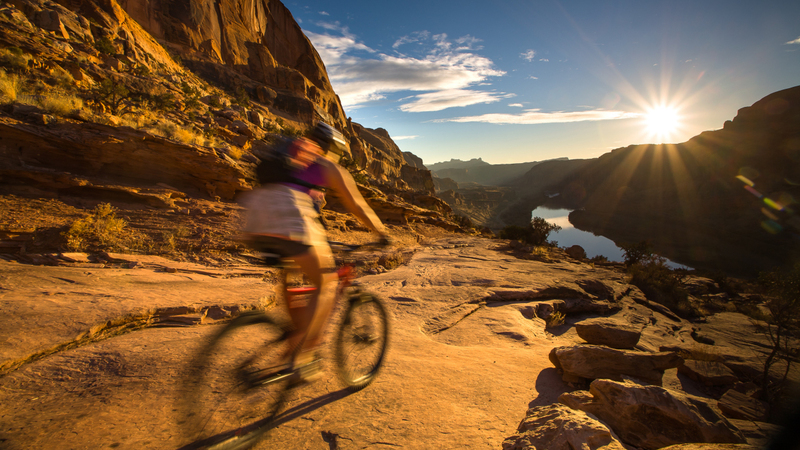 We are a 10 minute drive to Slickrock bike trail and Sand Flats Recreation Area, for awe inspiring Moab mountain biking and well-maintained camping sites. Stop by and see for yourself why many people from around the world consider Chile Pepper Bike shop THE shop in Moab to visit. Call us direct or send us an email if you have questions or comments because whatever your needs are we can make you READY FOR SHREDDY! 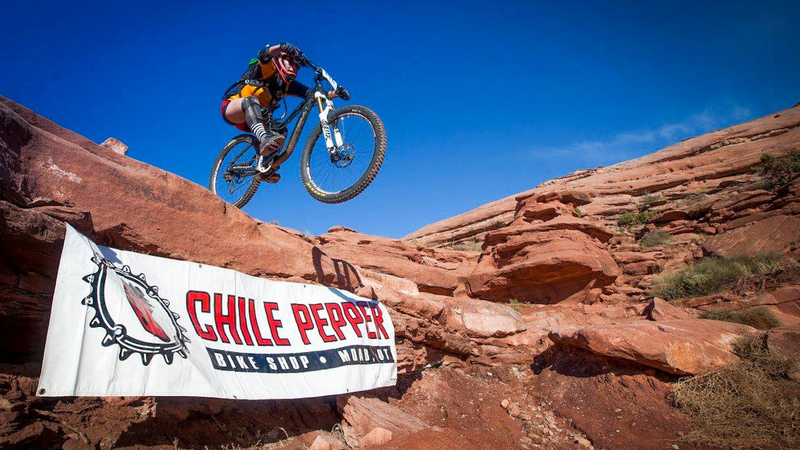 Chile Pepper Bike Shop, your stop for mountain biking Moab style! Best choice of rental bikes for your money! 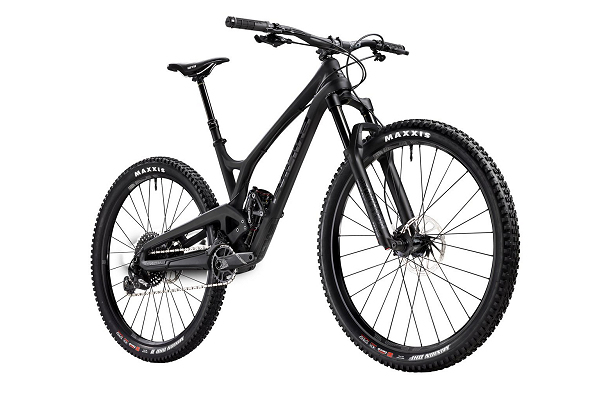 Our rental bike line-up includes bikes from Giant, Norco, Intense, Devinci, Salsa, BMC and Transition. You can easily reserve your bike via our online form or just give us a call to make your reservation. * Prices are subject to change. In addition to sweet bikes, we also rent helmets, body armor, bike racks, a kids’ trail-a-bike and a kids’ trailer . Contact the shop for more details on these rental equipment options. See you next time, Chile Pepper! From phone reservations to a slightly late rental pick up, Chile Pepper was friendly, knowledgeable and smooth through all my interactions with them. No reason to go anywhere else! I've never known any business to get 4.9 stars, but i can see why this place does. Super friendly staff, great service. Sure it's the only bike shop I've been to in Moab but I see no reason to go anywhere else. 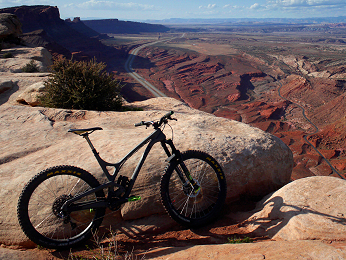 I rented a Giant full suspension mountain bike from Chile Pepper Bike Shop during our stay in Moab, Utah. I was very impressed with the quality of the bike and the staff's sincere concern that I have an excellent experience. We had great service and guidance from everyone at the shop when we rented 4 bikes last week. I especially wanted to comment on what a great job Gary did setting up our bikes and helping us get started. Easy rental process and knowledgeable staff! This place has everything you need to get started on mountain biking. The great quality bikes. There is a noticeable chill vibe and a relaxed setting. Their rental prices are comparable to the surrounding bike shops. I will be a returning customer and I highly recommend this place. I bought a rental bike from here, they made sure everything was working perfectly. Other times, I've needed a small assistance and they provided it promptly and at low cost. Best bike shop in Moab, hands down! Great people who know what they are talking about and always treat you well. 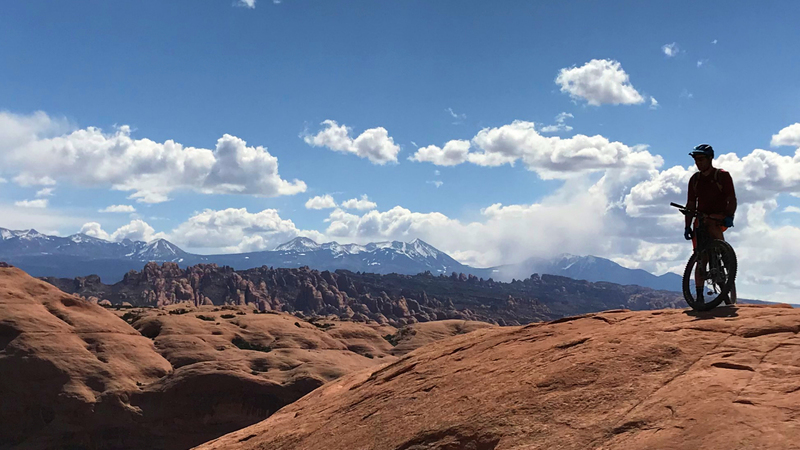 was visiting from out of town (Ga) and had two days to ride some of the most famous MTB trails in the Moab area when my front brake master cylinder decided to only work about 25% of its capacity. I was desperate to get it fixed quick. The mechanics at this shop came through. I was very impressed with the level of service here. They were so flexible and worked with us when we needed to switch out a rental bike. Nice and helpful staff, good prices, and really great selection of gear and apparel. Will be back for sure! Thanks guys for helping us to have such an awesome trip to Moab.